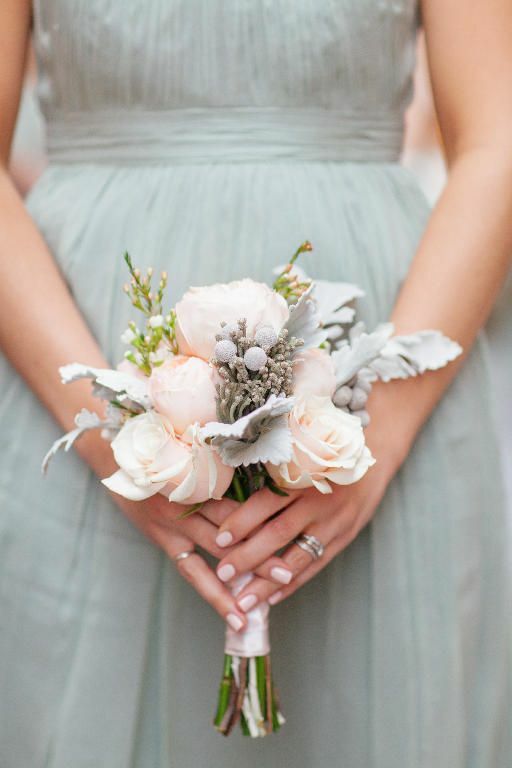 18 Adorable Small Wedding Bouquets for Your Big Day! 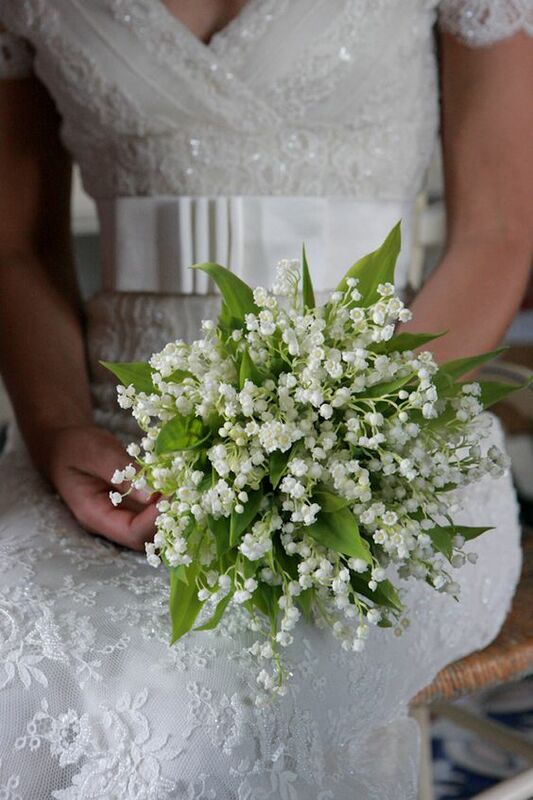 Wedding bouquets are definitely one of the most essential parts for the whole wedding decoration. 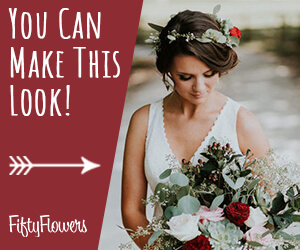 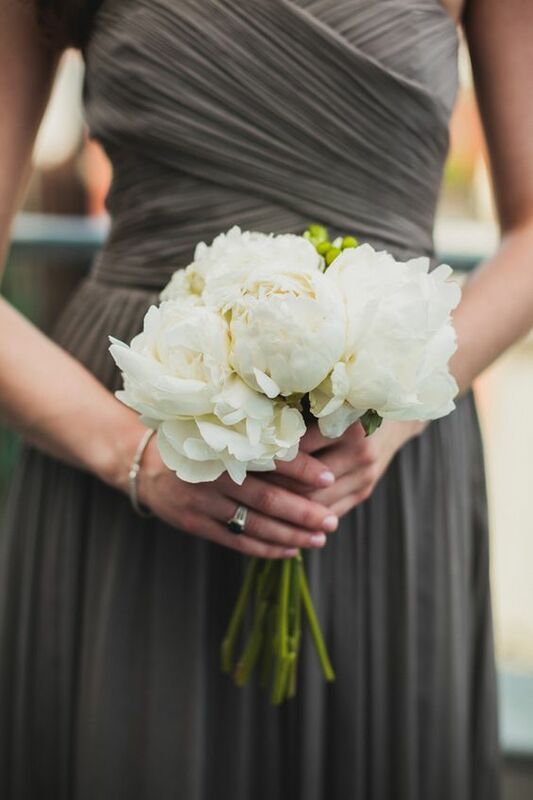 It always takes the bride some time to decide which one to choose because wedding bouquets come in different colors, sizes, textures and designs. 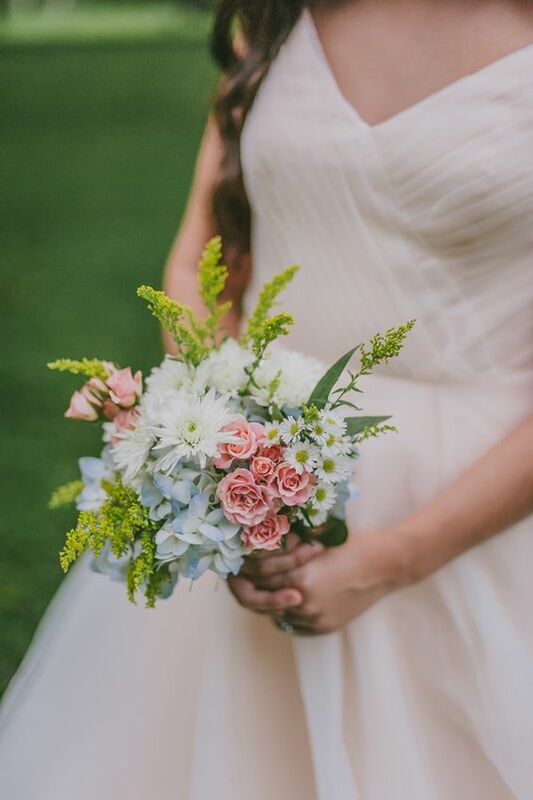 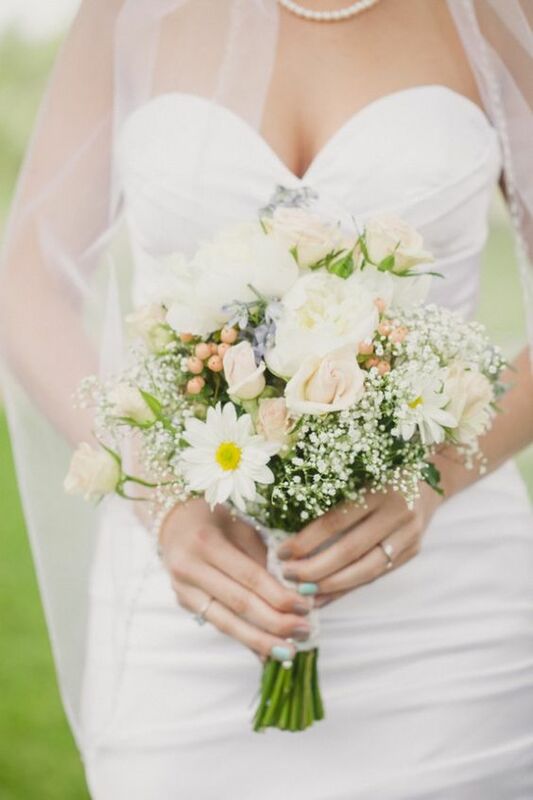 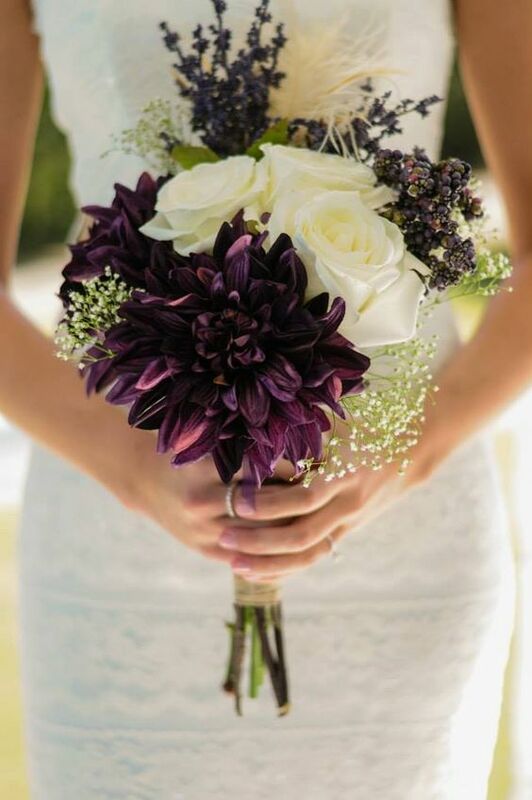 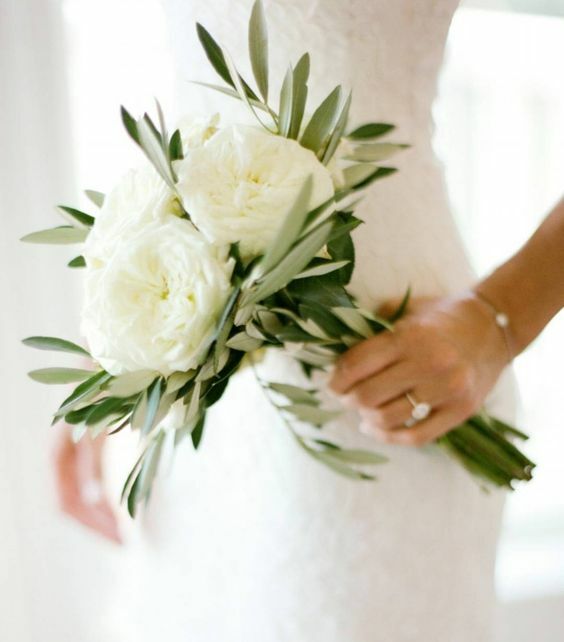 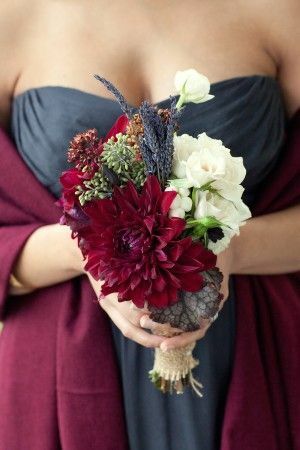 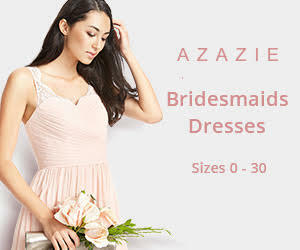 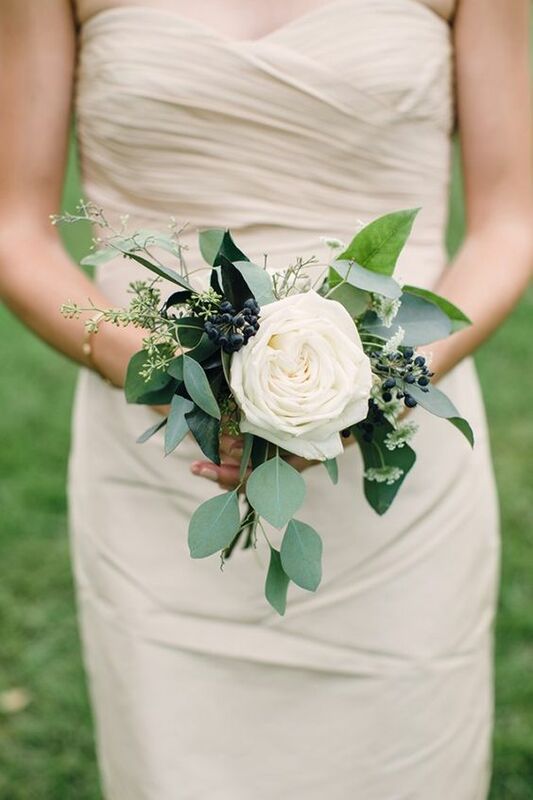 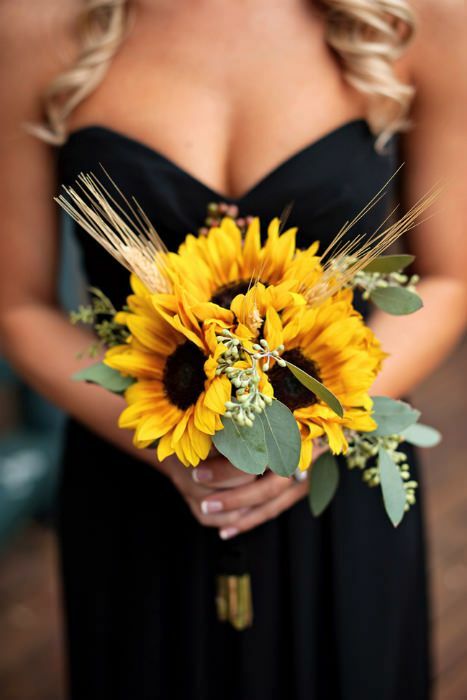 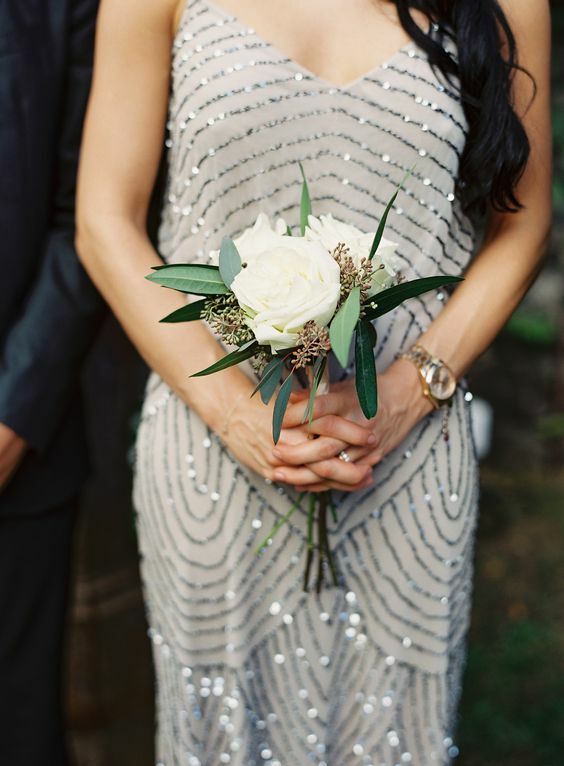 And one the hottest trend these days is to have small wedding bouquets not only they are easier to carry when you walk down the aisle but also because they can help to accentuate your wedding dress and show off your figure. 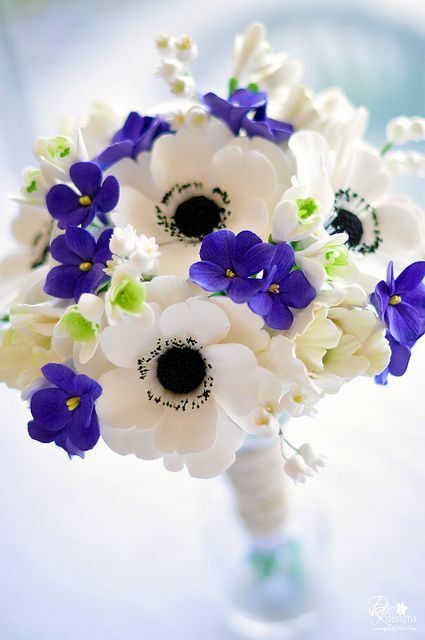 Furthermore, small wedding bouquets are more affordable and practical. 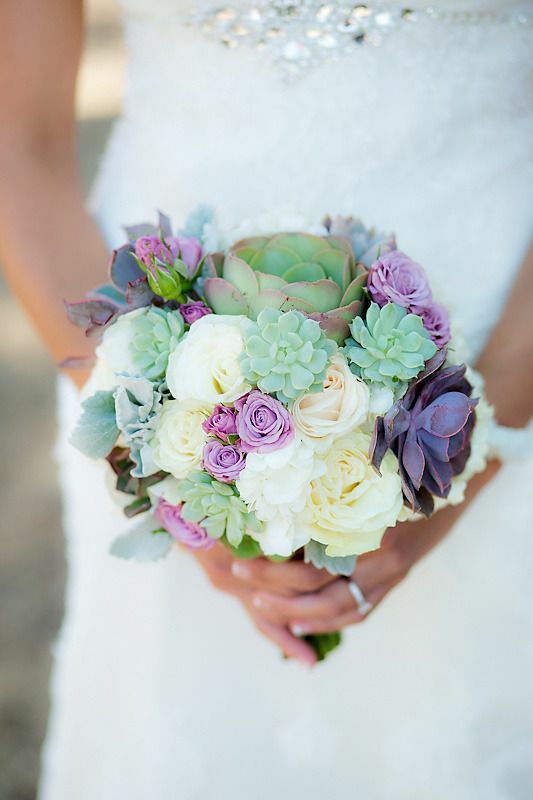 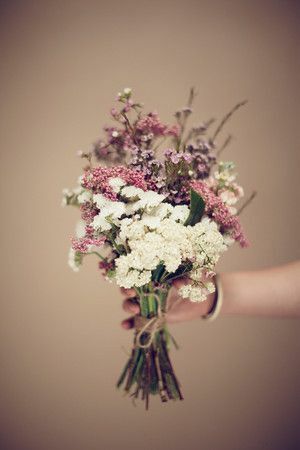 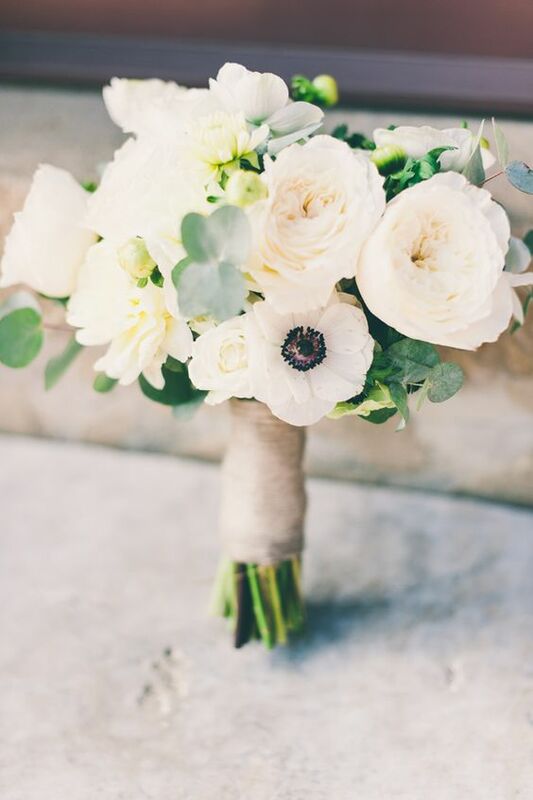 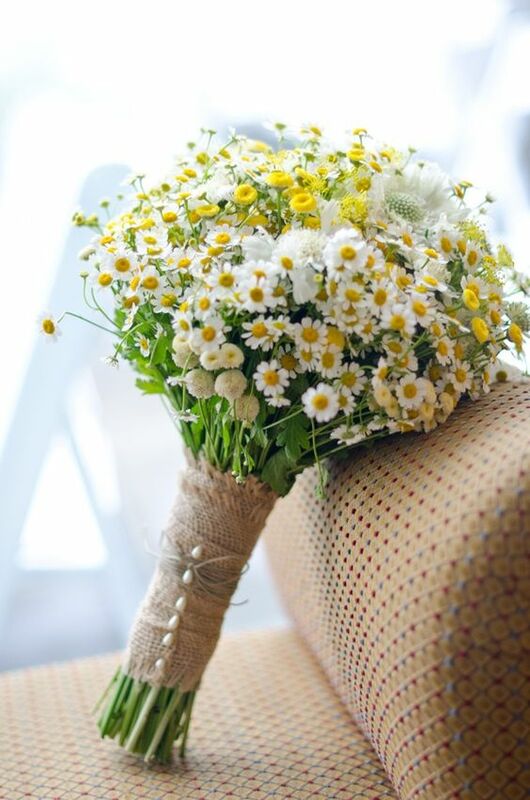 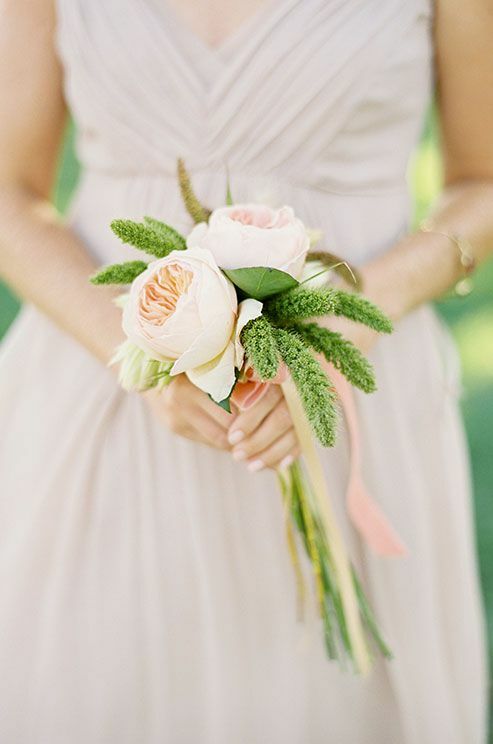 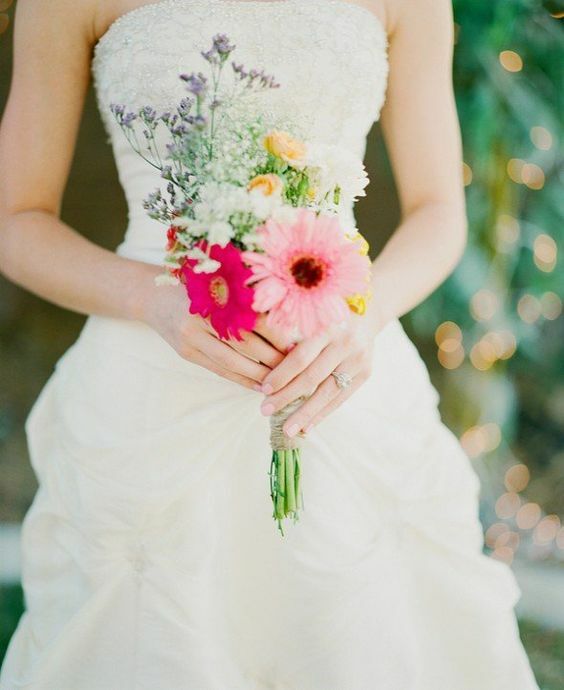 Let’s see some fantastic small wedding bouquets to get inspired! 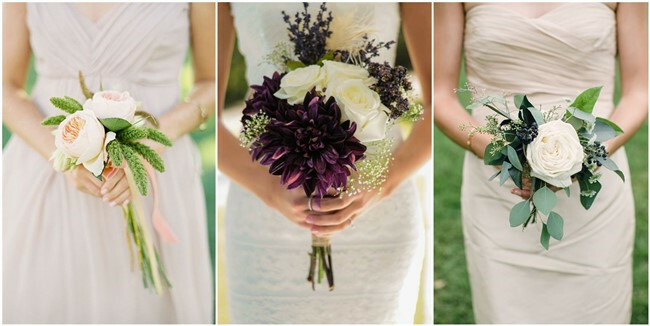 ← 20 Romantic Night Wedding Photo Ideas You Never Wonna Miss!